Aleksandr Lukashenko, who has been dubbed 'Europe's last dictator' in some quarters, will be a guest on RT's Spotlight programme. You can ask your question to the defiant President of Belarus. Will his friendship with Venezuelan leader Hugo Chavez help Lukashenko ensure the country's energy security? Is there a chance for Russia and Belarus to become a unified state, with the negotiation bringing little fruit for more then ten years? 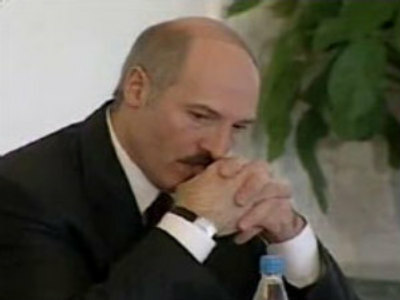 Is Lukashenko really anti-Semitic, as some media claimed?